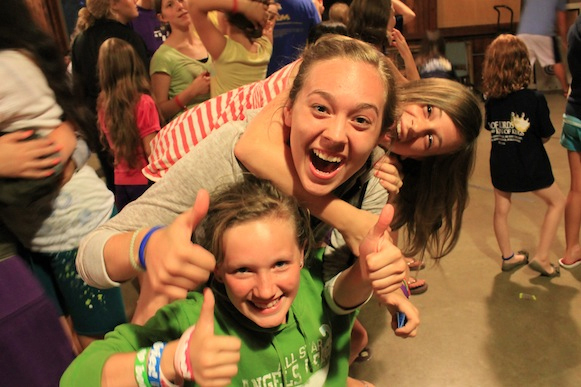 Youth Camp provides a wonderful world of discovery for boys, girls, and teens. It is a place filled with intense fun, and often packed with real life experiences. 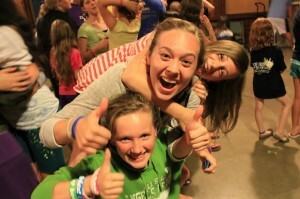 At youth camps, lifelong friendships are developed, new skills are learned and memories that last a lifetime are made. The Bohne Foundation is proud of partner with major non-profit organizations and groups to provide this critical developmental opportunity in the lives of hundreds of young people all over the city of Chicago.